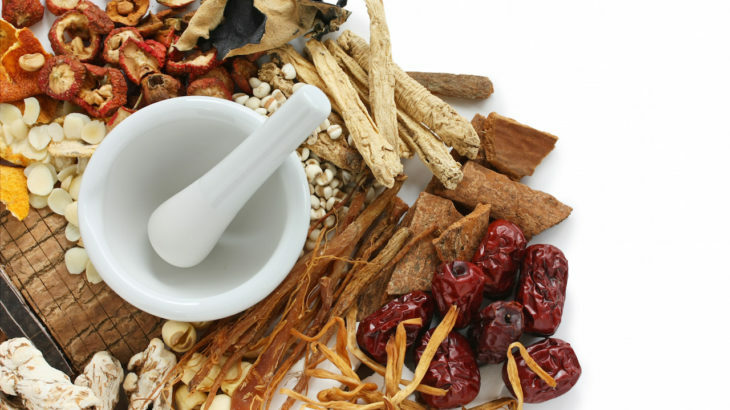 Do you get Enough Adaptogens in your Nutrition? 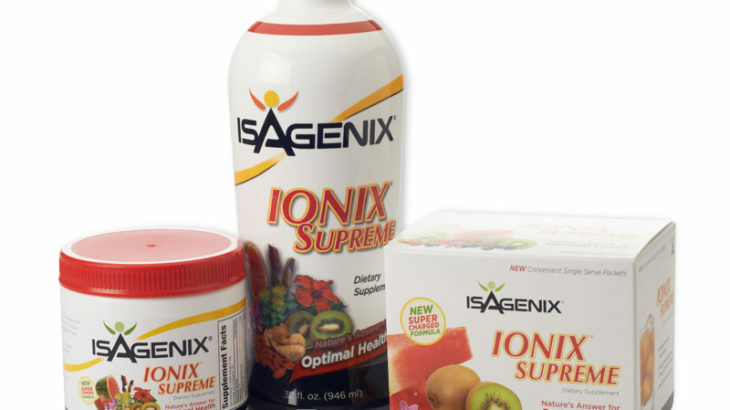 Isagenix Ionix Supreme is an all-natural blend of vitamins and natural plant-based adaptogens. Adaptogens are perfect for combating the effects of stress and fatigue on the body. 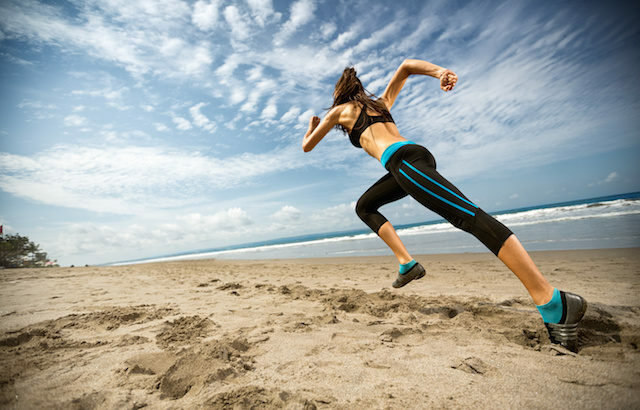 Ionix Supreme is a powerful asset for building endurance and improving overall health. What Is Intermittent Fasting? Intermittent fasting is a way of eating, not a diet. Basically, it involves scheduling your meals in a way that makes them the most efficient. It changes when you eat, not necessarily what you eat. 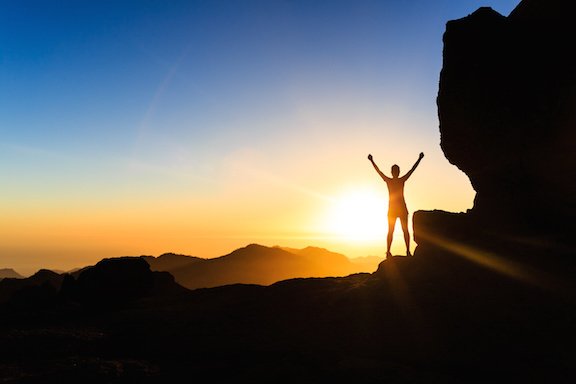 Sometimes the best way to learn about a product is by reading the success stories. Nothing says more about a product than feedback from real users sharing their results and accomplishments. 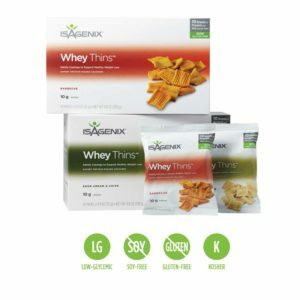 Healthy Snacking Just Got Easier Whether you are just starting a healthy eating and exercise routine or you already adhere to a dietary wellness and fitness lifestyle, you are going to love the latest addition to the Isagenix health food snack line. White Cheddar is a popular flavor amongst cheese lovers. 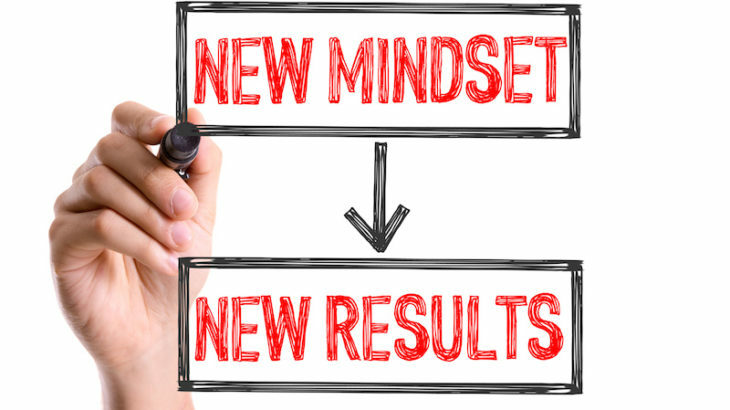 Does Your Mindset Affect the Outcome of Your Goals? As more research is carried out on how a person’s way of thinking impacts their lives, we begin to realize the importance of our minds. Why our foods are lacking nutrients? Why we need supplements in your Diets? 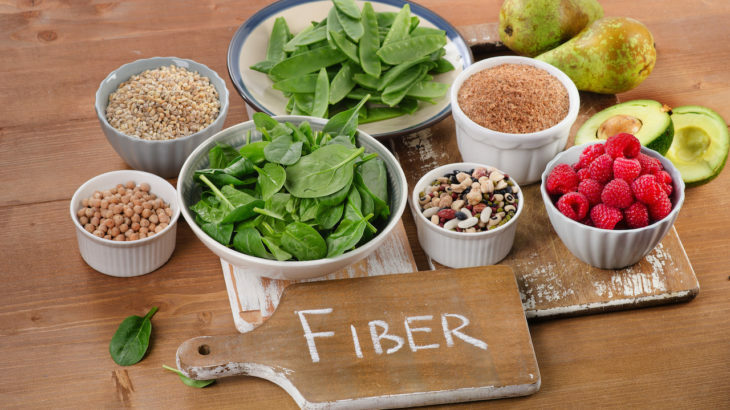 Whether you have recently decided to eat healthier, or you have been conscientious about your eating habits for a while, are your food choices giving you all the nutritional values you need? 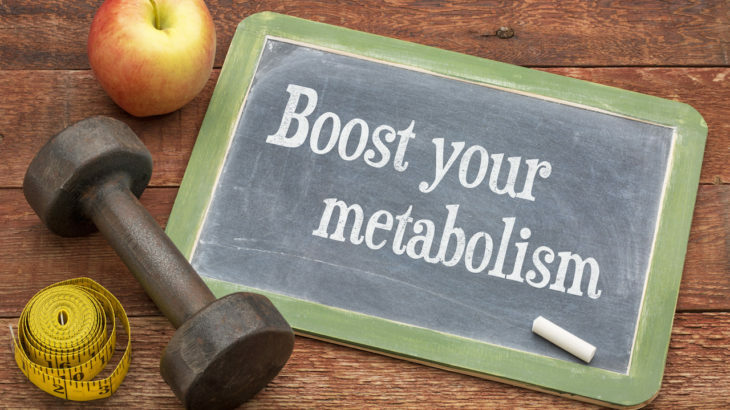 How to boost your metabolism Understanding how your metabolism works is the key to how you can get your body to help you lose weight. The WOW Factor of Adaptogens Throughout our lives we have been told about monitoring what we eat. 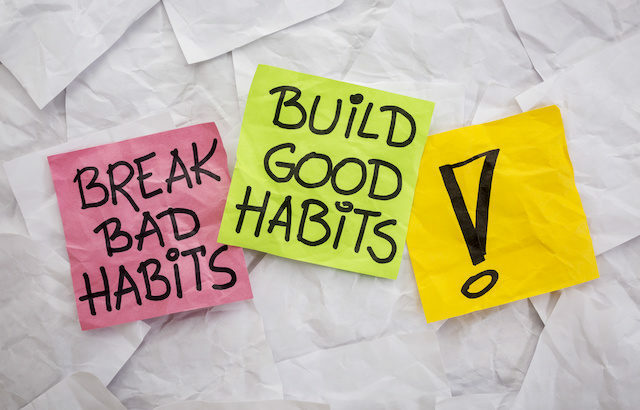 This means eating a healthy balance of calories, good fats, carbohydrates, good cholesterol, salt, sugars, etc. 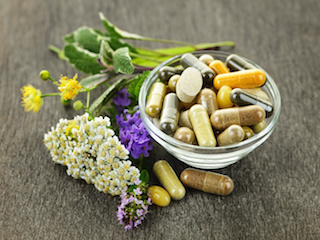 But, when was the last time that someone asked you if you were getting enough adaptogens?